The video, if the title was not a give away, shines a dirty, flickering spotlight on the makeshift tools and handy environmental traps that Amanda Ripley will need to employ to stay one step ahead of her drooling, acidic pursuer. No doubt you’ll probably want to do better than the trailer’s version of Ripley Junior. 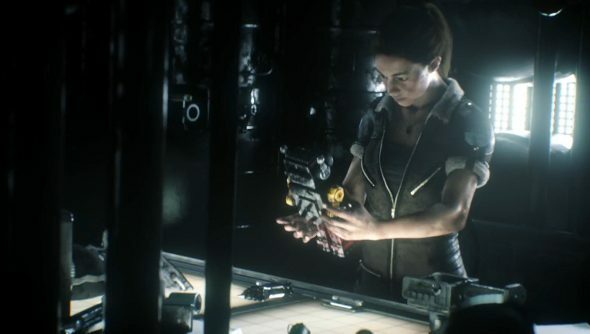 Alien: Isolation is due out on October 7th.